Twiggle, the company founded on artificial intelligence by two former Googlers, last week announced the debut of a semantic API. This first offering -- semantic API -- from the Naspers and Alibaba-backed company enables ecommerce companies to offer semantic search capabilities without replacing their search engine. The feature allows customers to interact with their search engines in a more personal and natural way. Most e-commerce companies still rely on keyword matching and behavioral data to power their search, according to Twiggle CEO Amir Konigsberg, who believes this kind of understanding and customer service, which is "effortless for a human store clerk, can now be mimicked by a search engine." In April 2016, Twiggle closed a series A funding round with $12.5 million in financing led by media investor Naspers, whose portfolio includes companies like SimilarWeb, Flipkart, mail.ru, Souq.com, Tencent. Yahoo Japan, State of Mind Ventures, and Sir Ronald Cohen also participating in the round. Then the company picked up another $5 million from Alibaba. 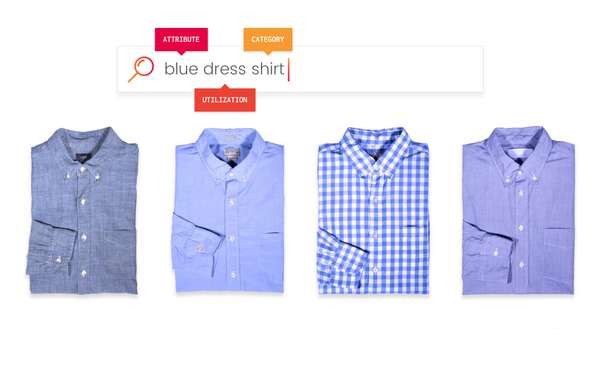 Twiggle has managed to forego technology such as machine learning and translate product descriptions into simple terms to describe something as not only an article of clothing like a shirt, but a color such as red or green. Sleeves or buttons are attributes. The technology can understand the query as context and not just the individual words that match with the products, which aims to return better results.